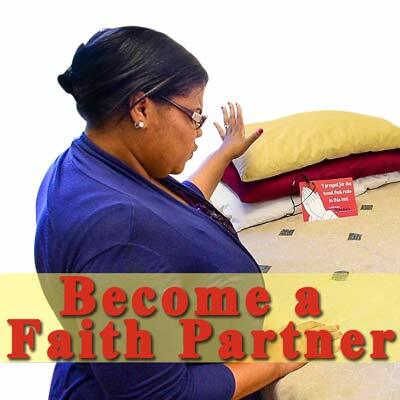 Faith Partners share the love of God in practical ways to those in great need. 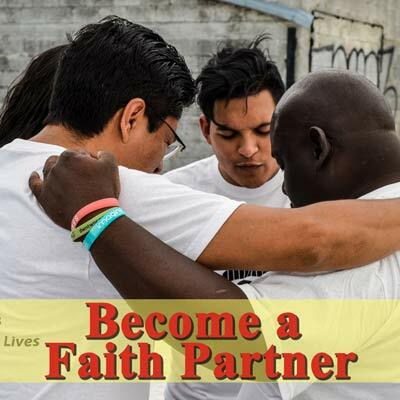 Please send me information about becoming a Faith Partner. Make a Special Donation in helping to spread the message to hurting people that God loves them and has a plan for them!. 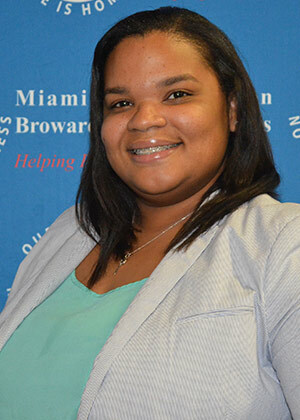 There is a tremendous mission field right here in South Florida. You and your place of worship can bring the love of God to men, women, and children experiencing homelessness. 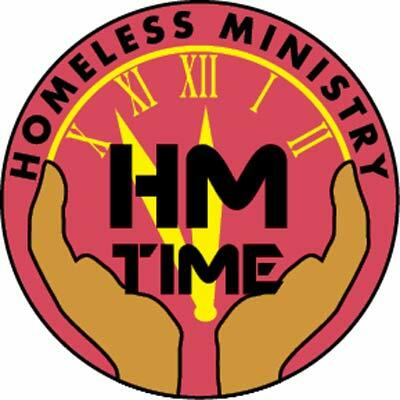 There are many special ministry groups that you can participate in: 2 Fish 5 Loaves, The CREW, Homeless Ministry, Prayer Patrol, and Chapel Crusaders. 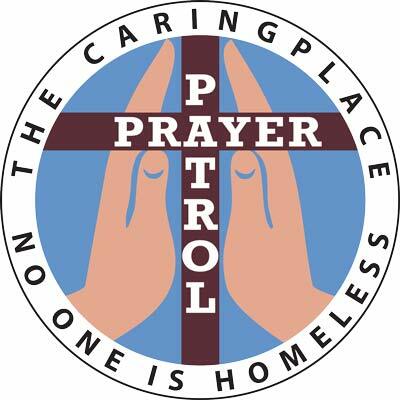 For more information: fill out the form, call Patricia McPhoy at 305.572.2007 or send her an email: Patricia McPhoy (pmcphoy@caringplace.org You can also make a donation on this page to help all of these needed ministries. 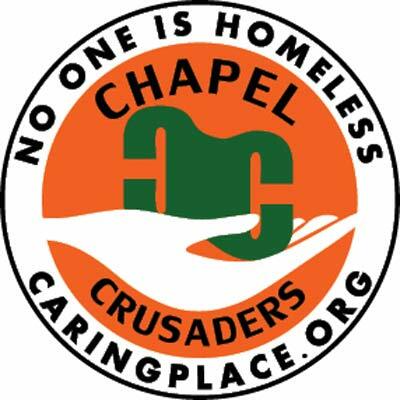 The CREW (Chrisitans Ready, Equipped, & Willing to put feet on evangelism) is a group of dedicated believers who want to help evangelize the homeless throughout the city once a month and raise funding for evangelical purposes. Homeless Ministry Time is one-on-one evangelism to our guests that come to shower and have dinner with us every day. Times are from 3:30 PM to 5:30 PM. 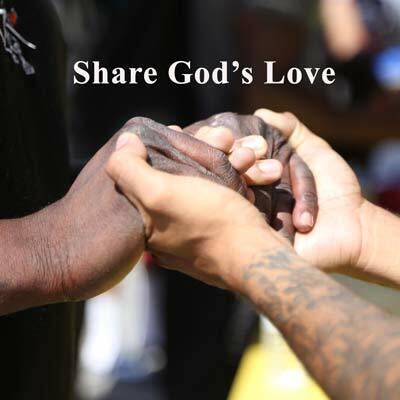 This is the first step in helping the homeless find help to get off the streets as well as share God's love personally. 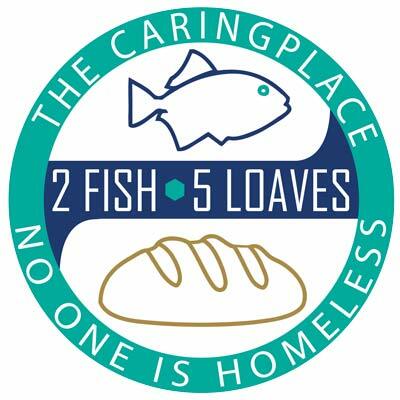 2 Fish 5 Loaves is for churches and places of worship to give of their time, talent, treasure, and teamwork. 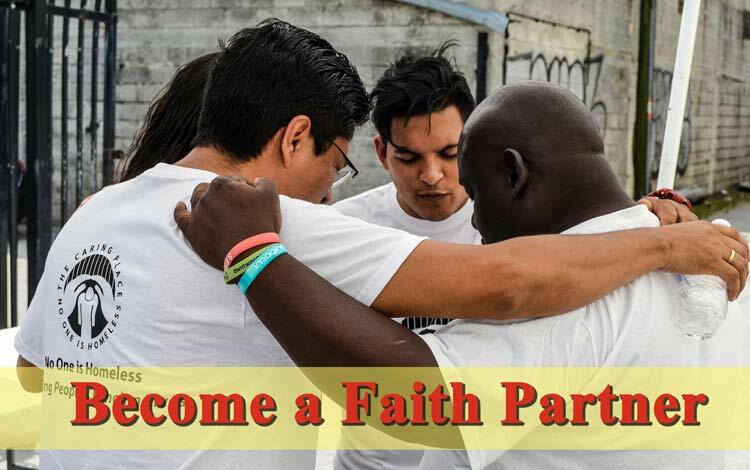 Members can participate in Homeless Ministry Time, Chapel Service, Bed Prayer Patrol or other activities putting faith into action and spreading the Gospel. Chapel Crusaders conduct chapel services to include worship music, testimonies, message, and prayer for those people that are in our residential programs. Times are 7:00 PM to 8:00 PM each night. Your church may be asked to be placed on a monthly schedule. Prayer Patrol is held on the 3rd Friday. This is a specific time to pray over the beds and rooms that people occupy as they go through the program. Special encouraging cards are left on each bed. Times are from 6PM to 7:30 PM.